Nothing says holidays more than a car, a suitcase, sunglasses, and the open road. And here in Spain, we have a wonderful road infrastructure including shiny new three-lane highways that get you out of the cities plus plenty of those romantic rural roads that snake around the mountain ridges and coastal cliffs when you want them too. 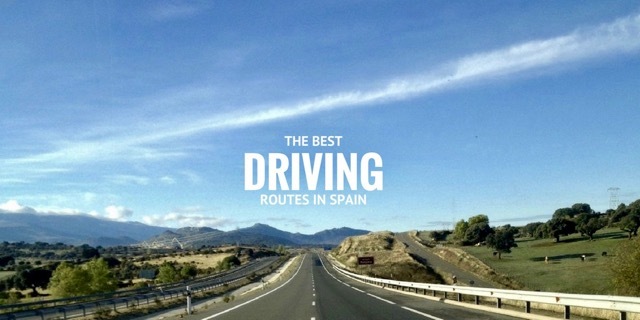 We know these driving routes in Spain because we are a Spain-based travel agent. Here at Totally Spain we have been designing itineraries in Spain since 2000 and we love the open road as much as you do! 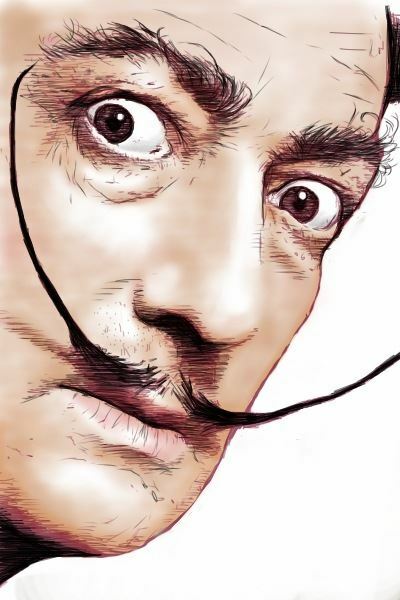 Are you interested in gardening and keen to visit some gardens in Spain? You’d better strap yourself in then, because we’ve put together the perfect guide to planning your green-fingered trip to Spain. Each of our gardens is very different – as a result of its location, climate or history. In Andalusia, you’ll find the Moorish influenced courtyards and gardens with in-built irrigation canals and water features. In Madrid, you’ll find a very different offering with a more regal tone. And in Catalonia? You’ll see some Gaudi creativity and some Costa Blanca views to die for! Here at Totally Spain – the Spain based travel agent and specialists in custom travel to Spain since 2000 – we never cease to be inspired by these amazing gardens. 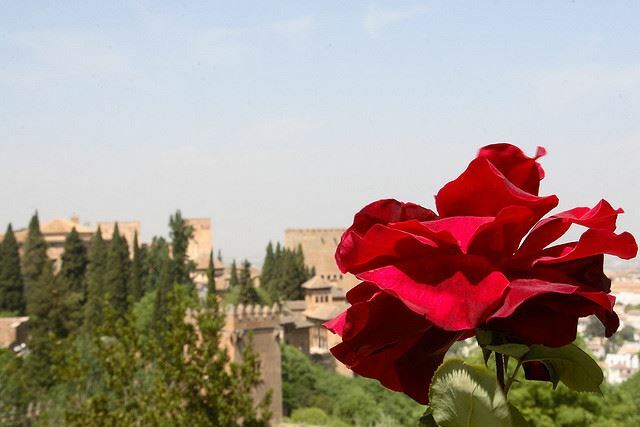 Take a look for yourself and pick your must-see gardens in Spain.